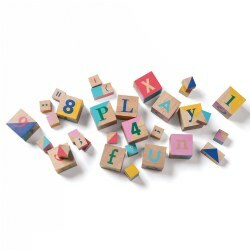 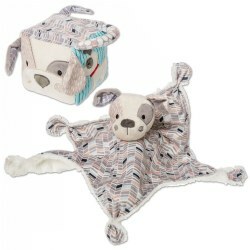 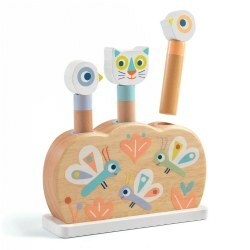 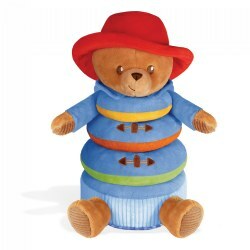 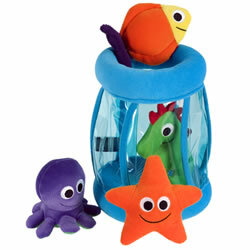 Kaplan Toys has educational toys for babies from the day they are born. 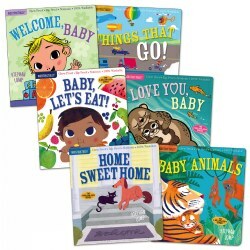 At first, babies learn from what they see, hear and touch. 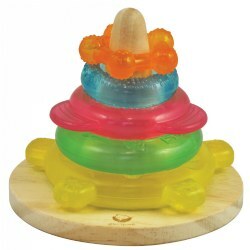 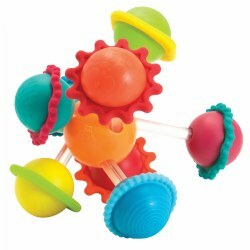 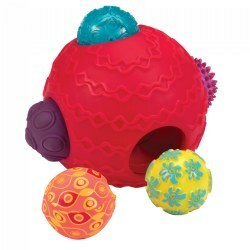 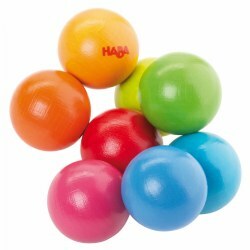 As they develop, toys they can touch, grasp, push, stack, sort, rattle and squeak help them refine manipulative and fine motor skills. 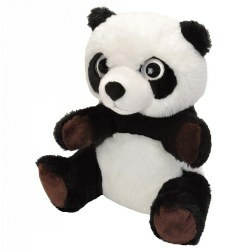 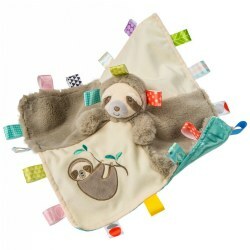 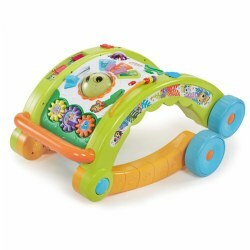 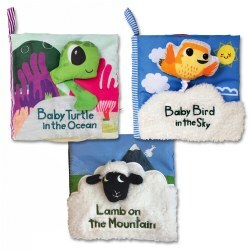 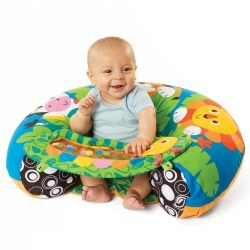 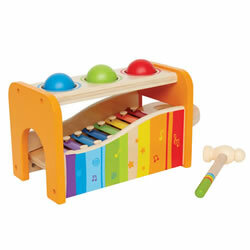 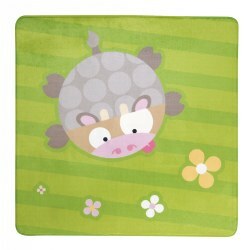 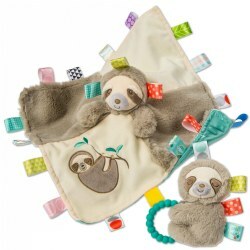 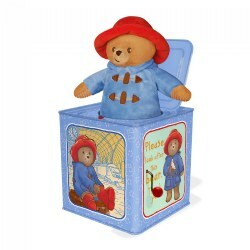 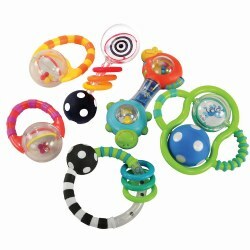 Music, play mats, bath toys, textured surfaces, plush, cuddly dolls and animals help babies discover their surroundings.